Welcome to Tea For Two-sday! Not only is a hot cup of tea nice when the weather gets chilly, but it's also a nice way to take a mini break from the busyness of December (I'm still trying to accept the fact that it is indeed December today!). I have shared scone recipes a few times on my blog and I thought I would give you all the links in one place. 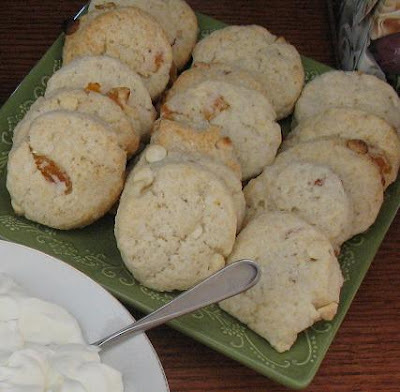 I'm also including some scone recipe links that sound good from other blogs. Try making some scones for a special December morning! 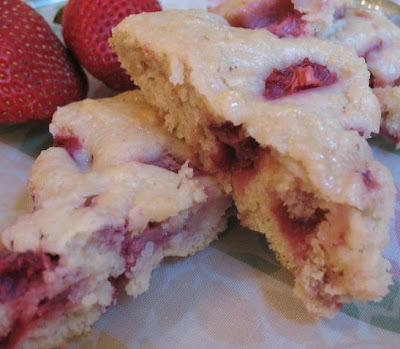 There are many more scone recipes out there. I'm sure you'll find one that you like! What are your favorite scones? Have a wonderful Tea For Two-sday friends! Be sure to come back tomorrow to help me celebrate my 500th post! I'm even more hungry now my friend! I'm sitting here waiting for my coffee to finish brewing and this is what I see! LOL! 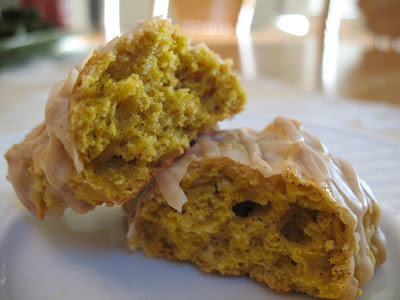 I tried the pumpkin scones and they were delish! Big for someone who said they weren't doing any more Two-for-Two-sdays posts you sure are coming up with good stuff size hugs to you! LOL! Bacon cheese, Starbucks Pumpkin.....overload, overload! Serious yum factor going on here today! You find THE BEST recipes. There are just so many to love! I'm bookmarking this. I love scones! I have a favorite vanilla chip Craisin scone, but these new recipes are on my to-do list, for sure!